Live Younger, Longer, Stronger with Less Pain: We are only as healthy our cells. Synthetic chemicals disrupt our cells leading to pre-mature aging, weight gain, disease and cancer. 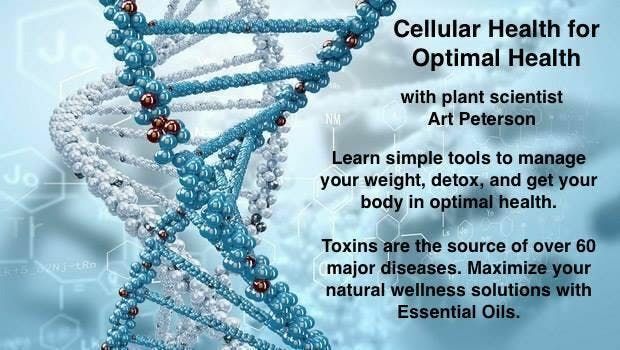 Join plant scientist Art Peterson and I to learn how to naturally address your health concerns. 100 years ago everything we put in our bodies was natural and metabolized in our digestive system. Slowly synthetic chemicals started finding their way into our systems through food additives, over the counter and prescription drugs. We lack the digestive enzymes to process synthetic chemicals, so all synthetics pass through our liver causing problems and throwing our bodies out of balance. 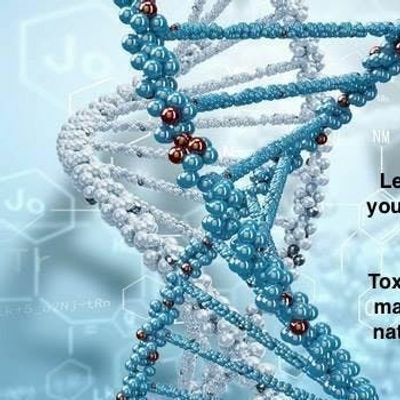 Join us to learn how you can decrease the toxic load chemicals put on your body, to support health, boosting vitality and energy. 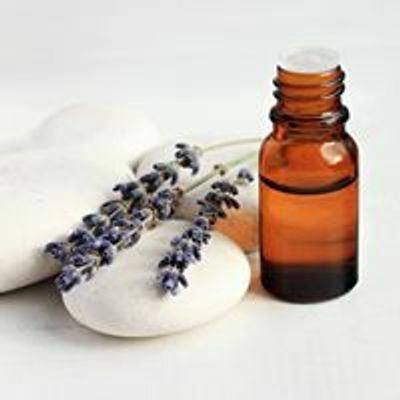 You will leave with a FREE natural solution to flush toxins out of the body - it also tastes great!